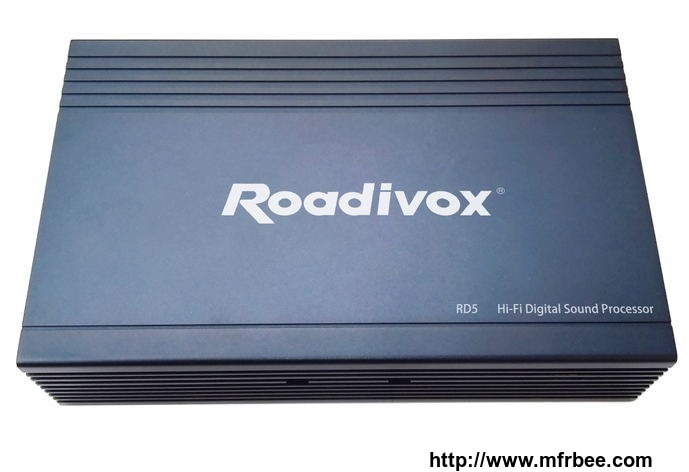 Shenzhen Roadivox Electronics Co., Ltd is one of professional car DSP,MP3/MP5,CD,DVD player manufactuer in China , with over 10 years experiences . 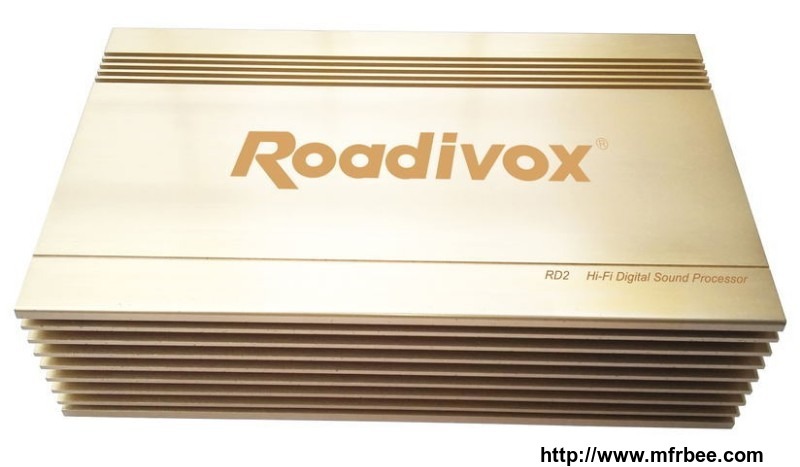 We have our own R&D Dept ,focusing on Designing, developing of new products. * Quality Assurrance and Fast Delivery . Adhering to the principle of credibility and mutual benefit, we sincerely invite all interested customer to contact us !